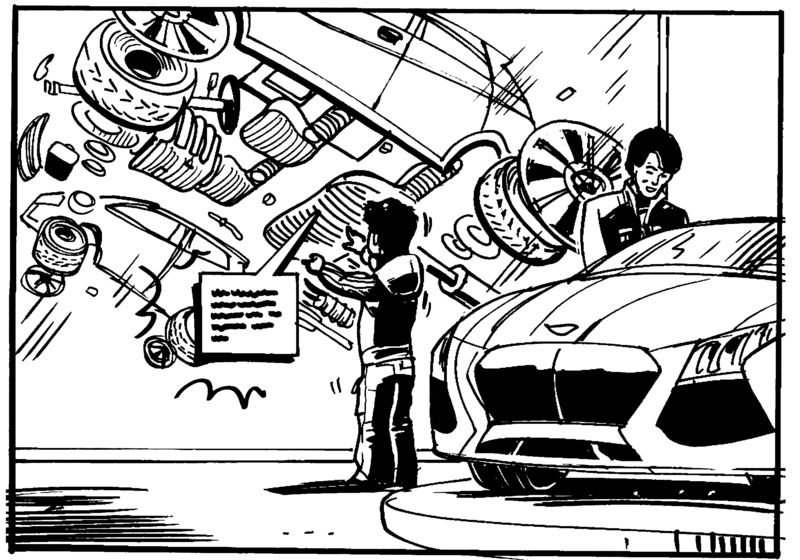 ‘Exploded car’ diagram on a touch screen, commissioned by Engine Service Design for Hyundai. Clients include Barclays Bank, Travelex, Engine Service Design, Plan, Truth, Unit 9, Red Cloud Communications and Rival Strategy. Brands include Dubai Airport, Finnair, Bupa, Qoros, Traid, Jaguar Land Rover, Samsung, Sainsburys, Converse and Transport for London, among others. 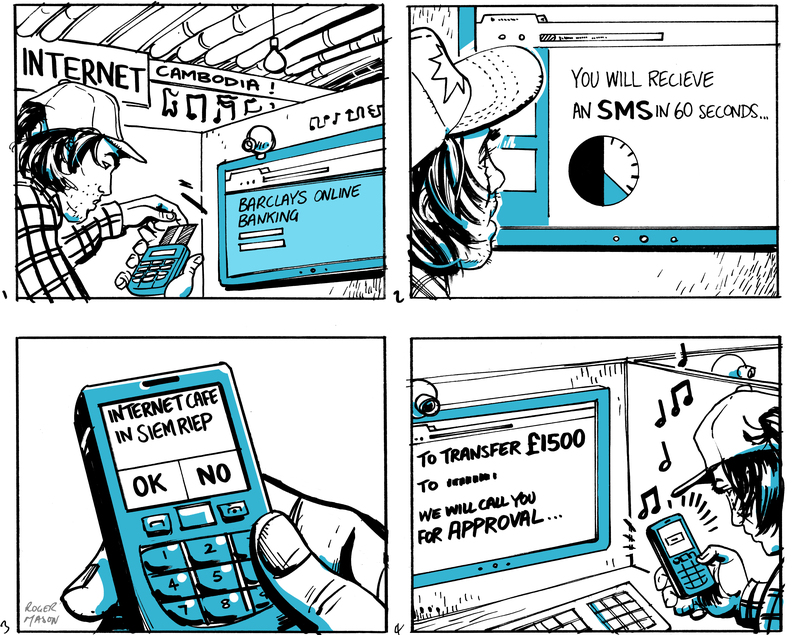 Barclays Bank UX illustrations, commissioned by Truth several years ago, as you can see by the phone. After being briefed, pencil sketches are created for your approval and then worked up to a finish. 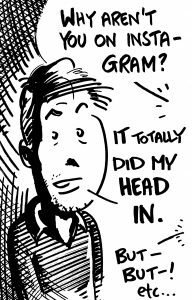 No subject too dry, and I can suggest different ways of showing the story to best effect. Images quickly turned around. Please phone or email for more details. 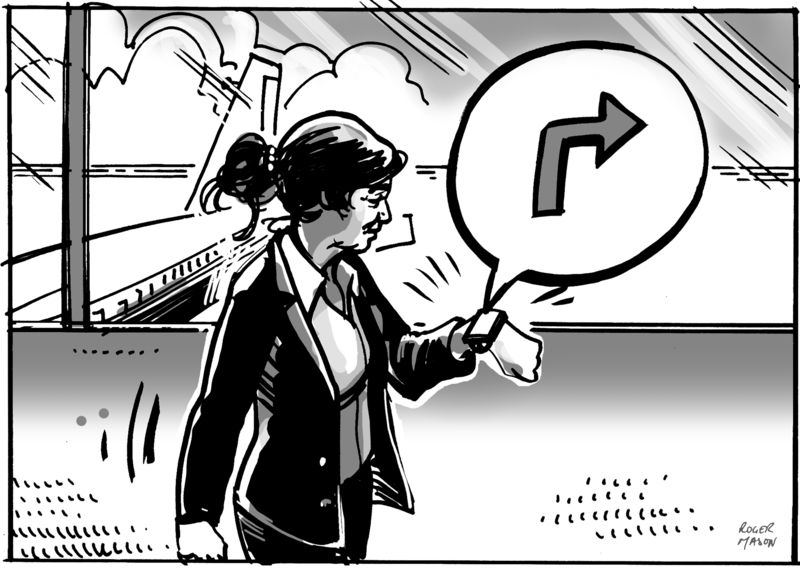 Illustration commissioned by Travelex concerning the use of smart watches in airports. 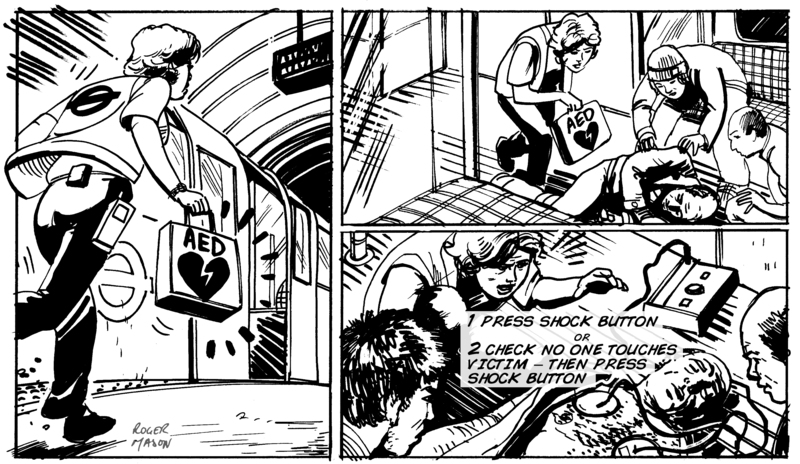 Commissioned by Unit 9, a comic strip concerning first aid on the London Underground. 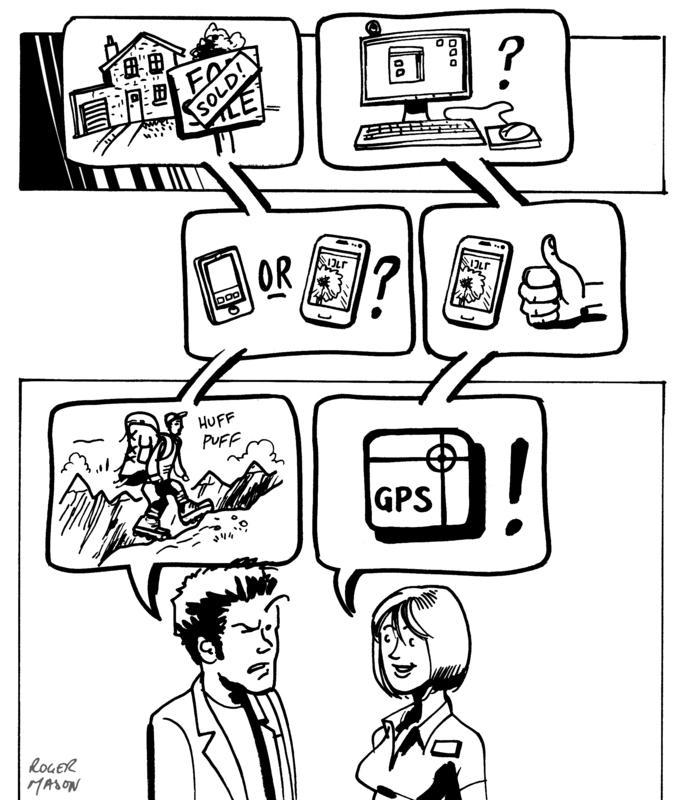 Cartoon illustration depicting possible experiences on the shop floor, commissioned by Engine Service Design for Samsung. Lifestyle illustration in pencil, commissioned by Unit 9. 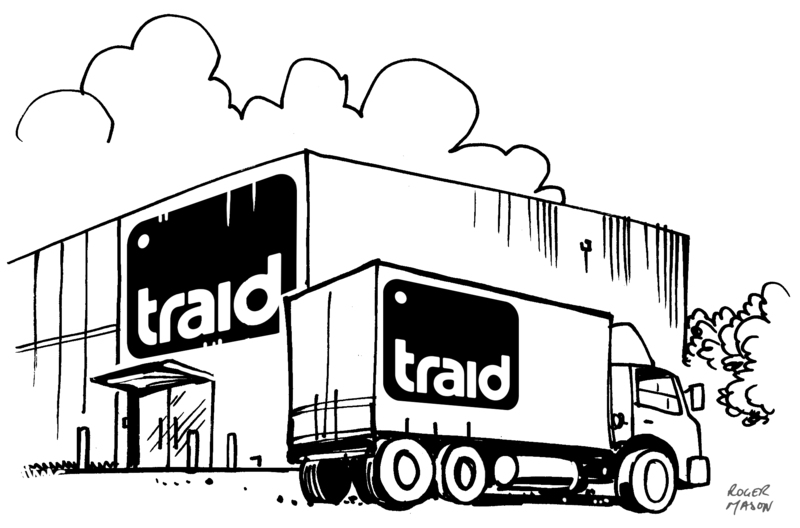 Lorry depot illustration for Traid, commissioned by Zerofee.